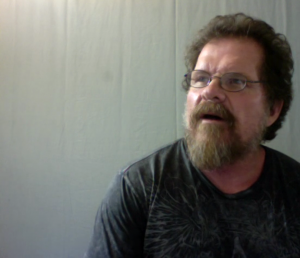 On August 29, 2013, The Only Love Project’s Bill Murphy (BM) spent an enjoyable hour via Skype with Hollywood actor, stunt performer, director, and producer Tom Proctor (TM). What follows is the transcript of our conversation. Enjoy! BM: What effect did your childhood have on you?